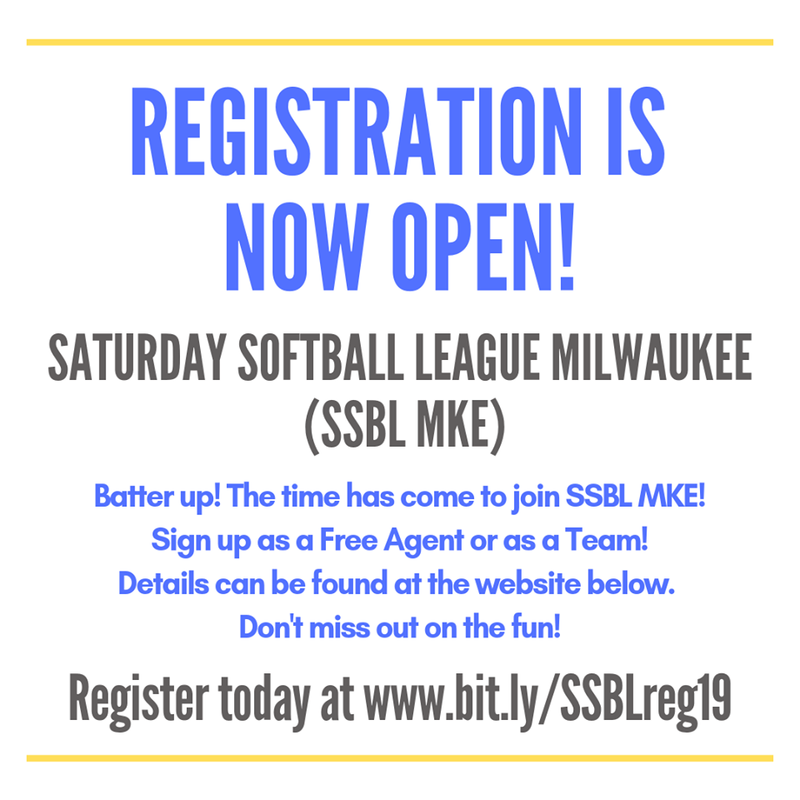 SSBL Milwaukee in 2019 is ramping up our traveling team supporting local tournaments. 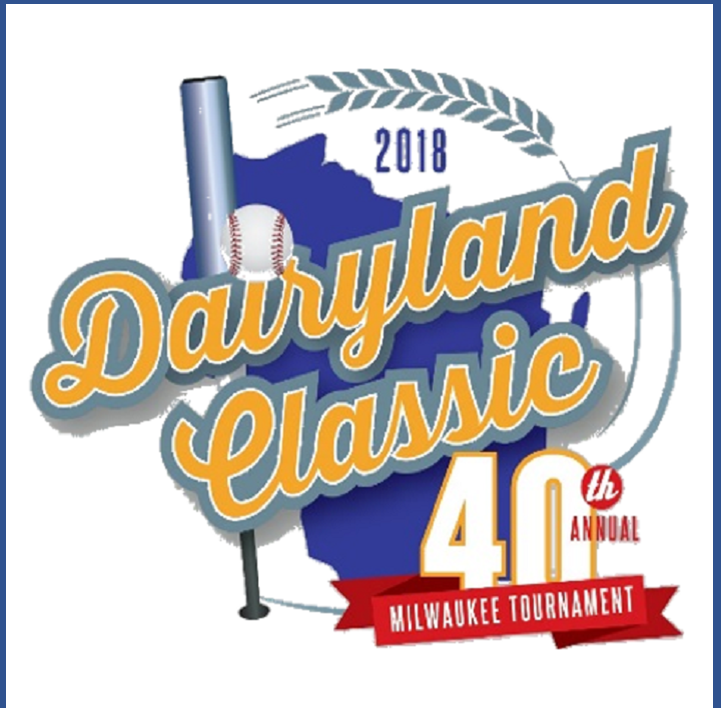 The Milwaukee Brew Crew and Old Fashioned's are co-sponsored by SSBL and various league sponsors. 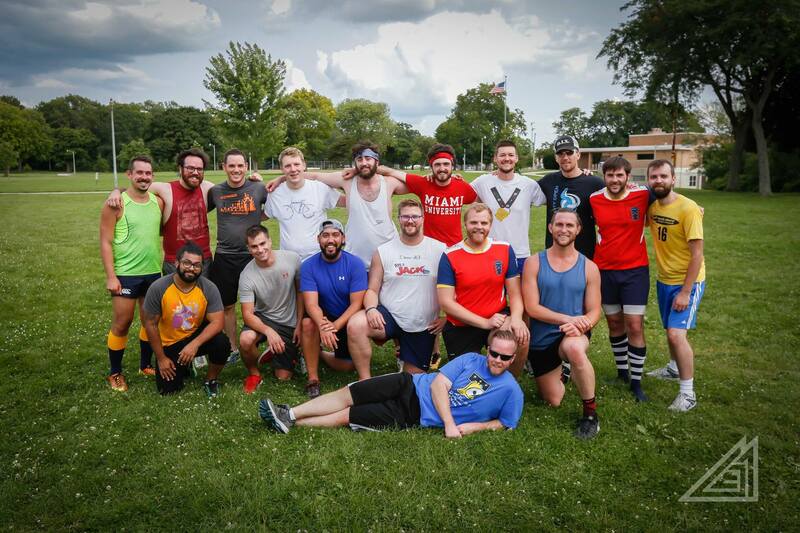 We also host our own annual tournament this year in October. 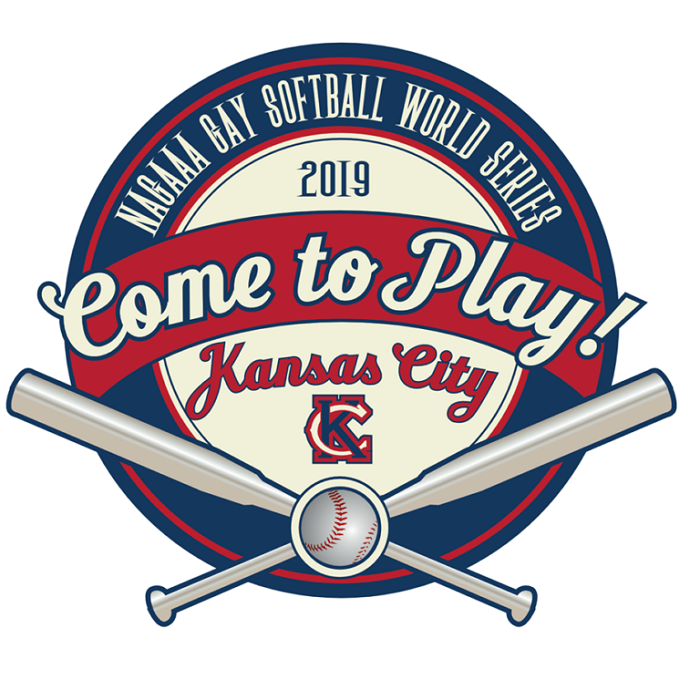 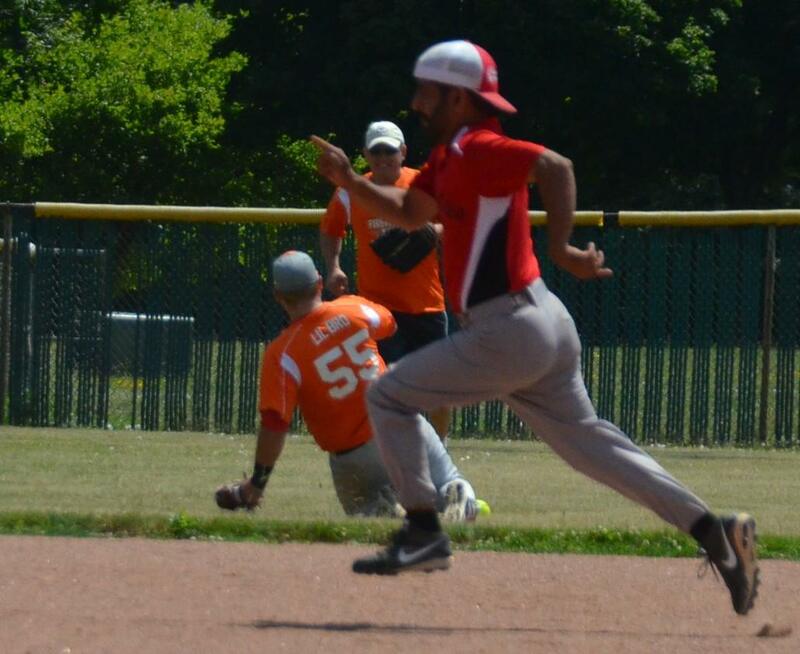 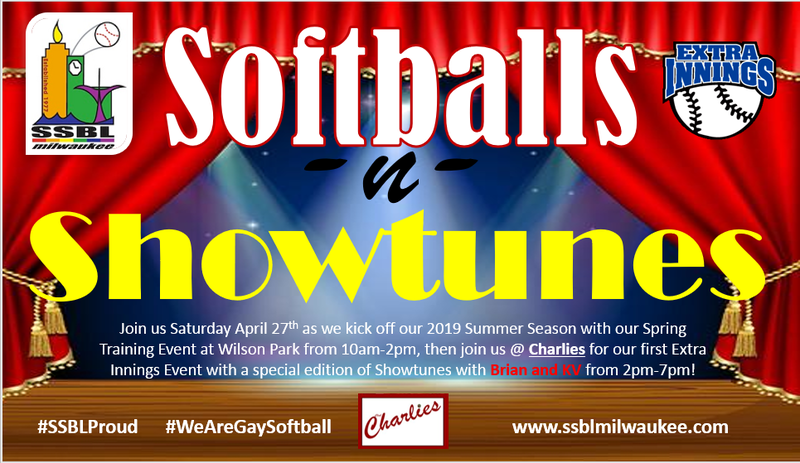 In addition, as part of NAGAAA, we annually send teams to the Gay Softball World Series, being held in Kansas City this year. 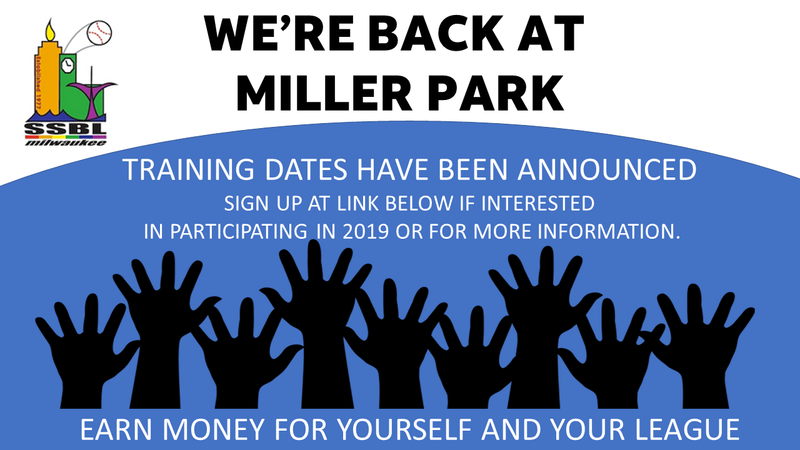 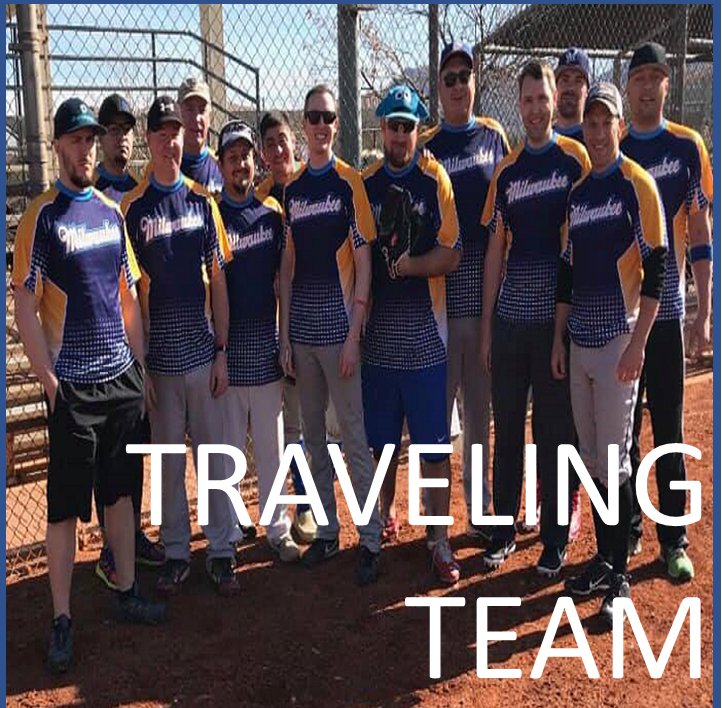 Click on an image above to learn more about the various tournaments we travel to in 2019.